WE CARRY A LARGE SELECTION OF RENTAL DOZERS TO ENSURE THAT NO MATTER THE NEED, OR THE TIMING, WE HAVE A UNIT READY FOR WORK. 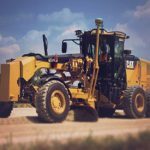 OUR FLEET OF DOZERS IS PRIMARILY COMPRISED OF D3 TO D9 SIZE, SOURCED FROM CATERPILLAR AND JOHN DEERE. Our dozers are equipped with all the features and accessories needed to keep operators safe, comfortable, and most importantly, productive. 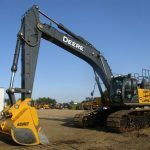 The attachment list for our dozers include hitches, winches, and single and multi-shank rippers. Angle and six-way blades are also available to match the requirements of any job. Our customers rent dozers for a variety of jobs, so we keep our fleet as versatile as possible. 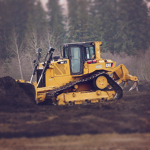 Our dozers are used on job sites for everything from dozing and ripping, to scraper work and grade finishing. 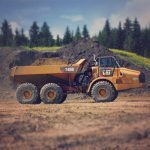 We have rental dozers clearing land for road construction, oil well preparations, and utility line construction across Alberta and Western Canada. 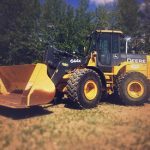 We’ve rented and sold dozers to every type of customer and industry; from farmers & landfills to environmental companies and oil/gas corporations.